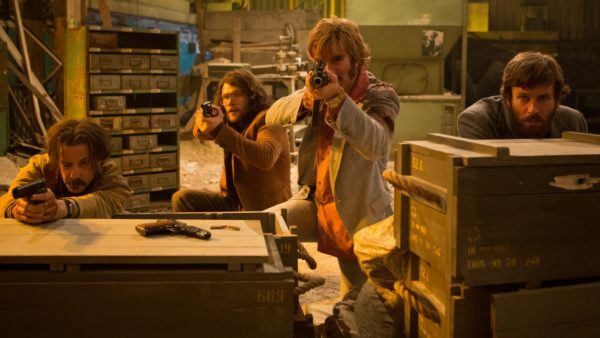 The bold action thriller, Free Fire, arrives on Blu-ray™ (plus Digital HD) and DVD July 18 from Lionsgate. 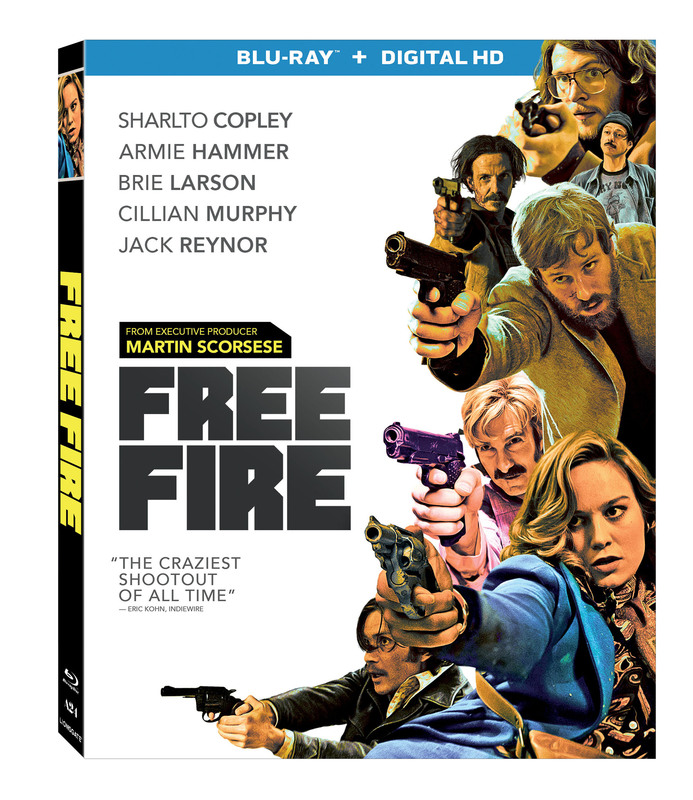 Winner of the People’s Choice Award for Midnight Madness at the Toronto International Film Festival, Free Fire is executive produced by Oscar®-winning director Martin Scorsese (Best Director, The Departed, 2006) and is directed and co-written by acclaimed filmmaker Ben Wheatley (High Rise, Kill List). 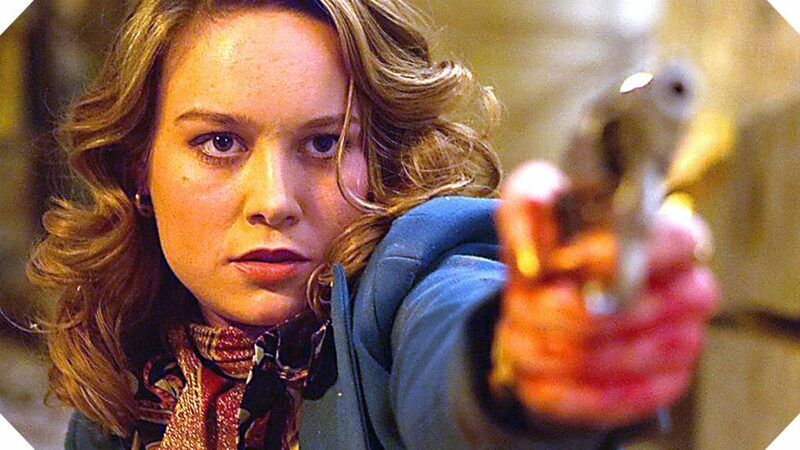 The film, “a cult classic in the making” (The Film Stage) features an all-star cast including Sharlto Copley (District 9), Armie Hammer (The Social Network), Oscar® winner Brie Larson (Best Actress, Room, 2015), Golden Globe® nominee Cillian Murphy (Best Actor – Musical or Comedy, Breakfast on Pluto, 2006), and Jack Reynor (Sing Street). This entry was posted on Tuesday, May 30th, 2017 at 3:46 pm	and is filed under Film, News. You can follow any responses to this entry through the RSS 2.0 feed. You can skip to the end and leave a response. Pinging is currently not allowed. « ‘The Lincoln Lawyer’ Drops To 4K UHD Blu-ray!! !